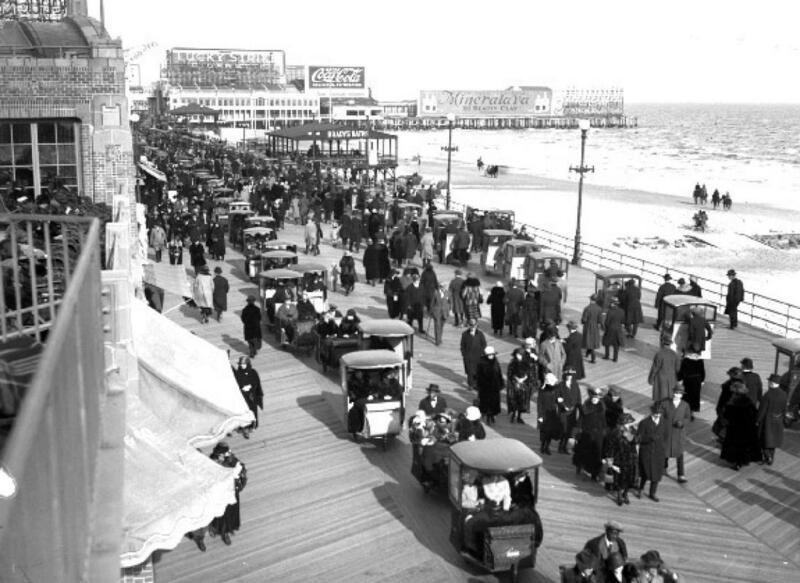 Atlantic City Boardwalk at about the time of Johnson's reign. The show, which starred Steve Buscemi as “Nucky Thompson,” was a fictionalized version of Johnson and his Atlantic City during the Prohibition era. If all the public knows about Johnson is what it learned from the TV series, then it still doesn’t know Johnson. In the series, Thompson (Johnson) is portrayed as running a distillery and competing directly with real-life gangsters such as Al Capone and Arnold Rothstein for East Coast distribution rights, whereas the real Johnson never engaged in competition or turf wars and, as a political boss, simply took a cut of all illegal alcohol sold in Atlantic City, as well as other vices, such as gambling and prostitution, that he allowed to flourish. In other words, Johnson was clearly a racketeer, but not a gangster. There is a subtle but important difference between the two. But one thing from the series is fact: Johnson knew how to spend money. With a tax-free income that allegedly exceeded $500,000 a year (more than $8,000,000 in today’s money) he rode in a chauffeur-driven, $14,000 powder blue limousine, and wore expensive tailor-made clothes, including a $1,200 raccoon coat. His trademark was a red carnation, fresh daily and expressly grown for him, worn in his lapel. He lived in a suite of rooms on the ninth floor of the ultra-modern Ritz-Carlton Hotel, which overlooked the Atlantic City Boardwalk. His regular parties there were lavish affairs, and entertainment notables such as George Jessel, Eddie Cantor, George M. Cohan and Charlie Chaplin were among those on the guest lists. 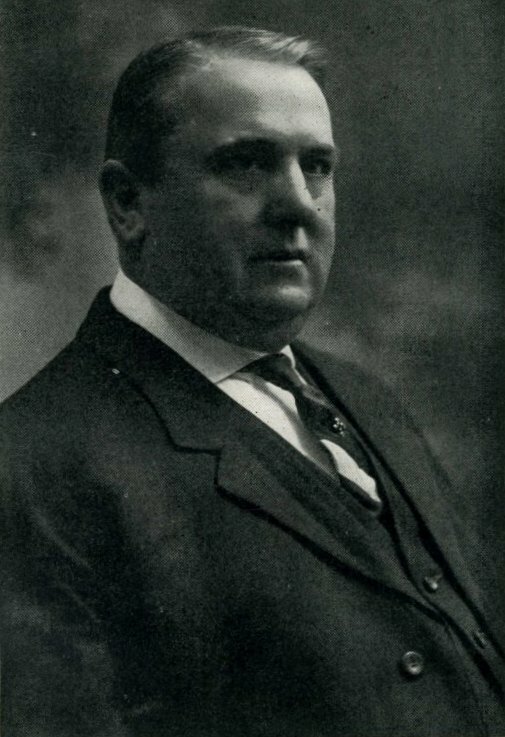 Born in New Jersey Jan. 20, 1883, Johnson was the undisputed “boss” of the Republican machine in Atlantic City, and he controlled it from the 1910s until his imprisonment on tax evasion charges in 1941. 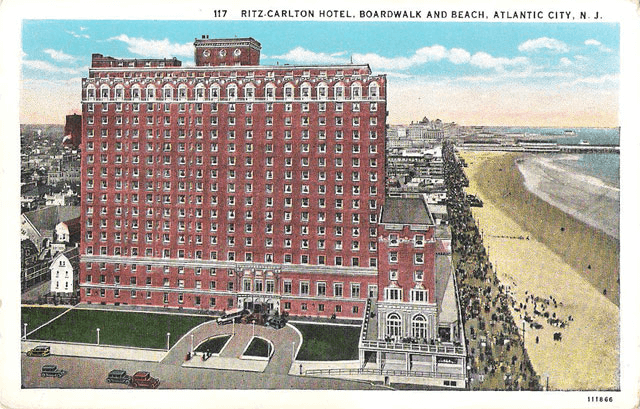 The Ritz-Carlton was a marvel for its time. Kuehnle was a pioneer in the growth of Atlantic City as a resort town during the late 1880s and early 1900s, and held firm control of the area’s Republican organization. In fact, New Jersey governor and future president Woodrow Wilson pursued Kuehnle as part of his campaign to clean up Atlantic City. Although Wilson’s effort to prosecute Kuehnle for voter fraud was unsuccessful, he did manage to convict him for conflict of interest in connection with a government contract. Tarnished by the scandal, his power base began to erode and he was succeeded by "Nucky" Johnson as leader of the political machine. 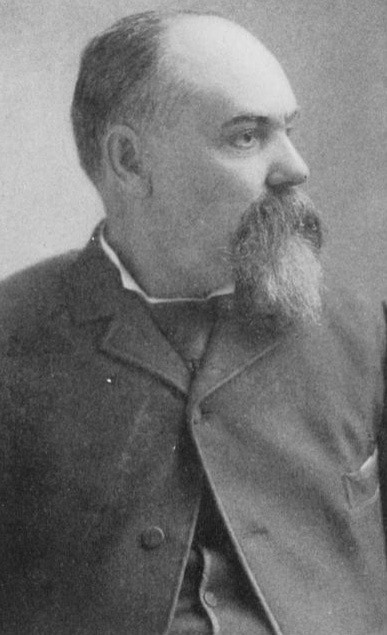 Johnson was already well-connected, having been his father's undersheriff in Mays Landing and later succeeding his father as sheriff of Atlantic County. He held the position until ousted by court order in 1911, but the move made little difference. He was already in control. Atlantic City’s leaders knew that its success depended on providing visitors with what they wanted, and what many wanted was an opportunity to drink, gamble and visit prostitutes … desires not lost on Johnson. He realized opening the town to vice would give it a clear edge over its blue-nosed competitors, and open it he did. In rapid time, Johnson permitted the serving of alcohol (prohibition had not yet taken effect) on Sundays (which at the time was prohibited by New Jersey law), and the opening of gambling casinos and brothels. For these and other considerations, the vice industry paid Johnson’s organization protection money. Everyone was getting fat and happy, and Johnson expanded his operations to include kickbacks on government contracts ... and business was booming at the time. Pictured are, Kuehnle, left, and Gardner.